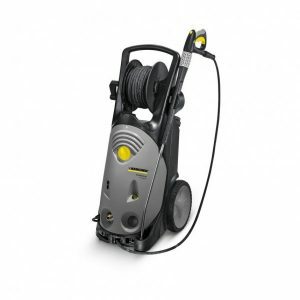 The Karcher K2 is a compact and lightweight pressure washer perfect for keeping your home and garden sparkling clean. 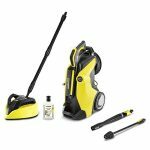 Small enough for easy storage with plenty of power for practical cleaning. 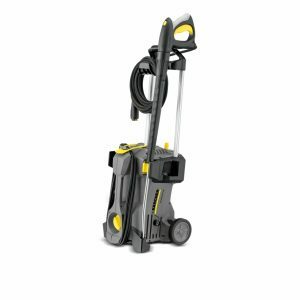 The Karcher K2 Compact pressure washer might be small and lightweight but it can make light work of even the biggest cleaning jobs around your home. If you are looking for a gentle touch to clean delicate paintwork on your car or you need a pressursed flow of water to remove stubborn dirt from a weathered wall, the K2 Compact is up to the task. The unit is not only compact, it’s ergonomically designed meaning the handles fit comfortably in the hand. 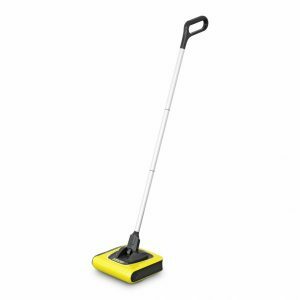 The K2 Compact is easy to carry and use – both during and in between cleaning jobs. 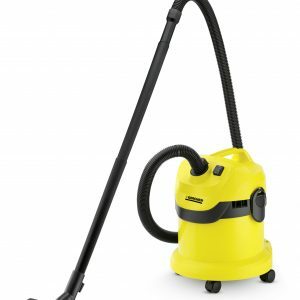 The cables, hose and accessories can all be stored on the machine itself and the machine can be stored neatly in most cupboars or transported easily in the boot of a car. 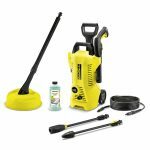 The K2 Compact pressure washer comes with a trigger gun, a one way lance and a Dirt Blaster lance that can deliver 50% more cleaning power by using a concentrated rotating pencil jet. 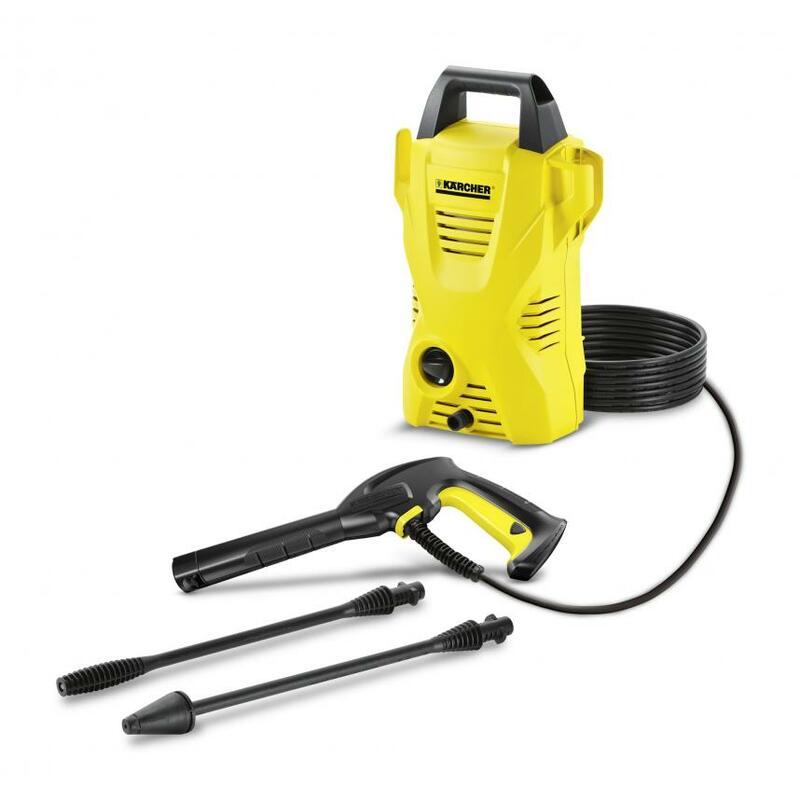 Theres also a 4m high pressure hose to give you plenty of reach and a detergent suction facility for lower pressure cleaning on surfaces such as car bodies. The plastic casing is impact-resistant and designed to prevent dirt from damaging the motor and pump, making the K2 Compact as durable as it is effective. Contact us if you need further information or advice on this product.